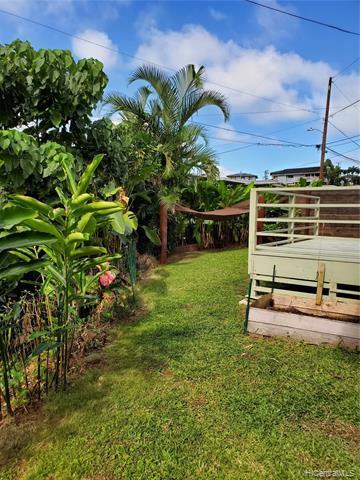 Well kept single family home in the beautiful and cool neighborhood of Hale Kou. 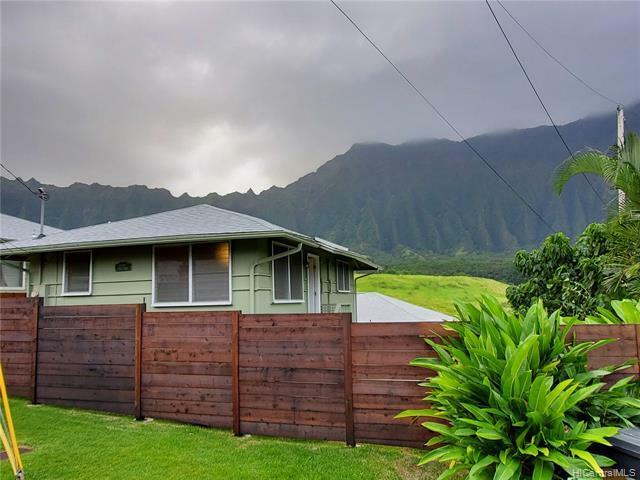 Kitchen has been fully upgraded and a permitted stained redwood fence compliment this cozy, but great starter home for the 1st time home buyer or investor. 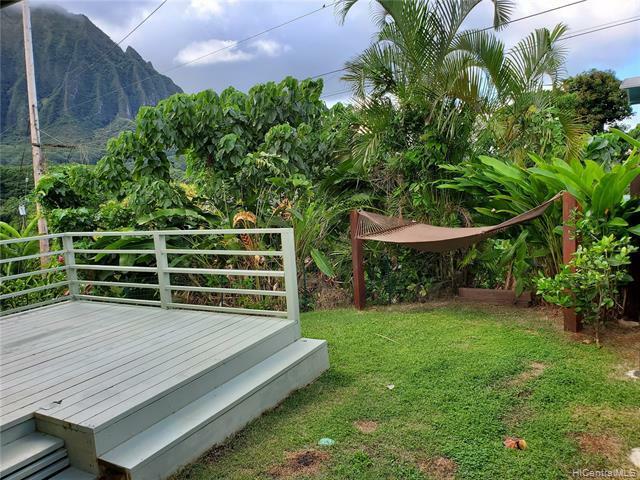 Raise your family in this quiet neighborhood, play and have fun safely in your yard, have bbq's on your lanai deck, all with the magnificent backdrop of the Koolau mountains. Unit boasts minimal maintenance fees. It's condo living without the high maintenance fees where you don't feel like your paying another car payment. 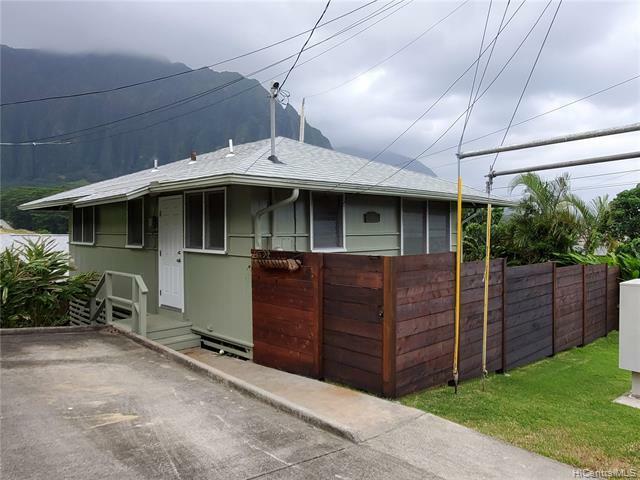 Enjoy the benefits of owning a single family home in Kaneohe!